A new weapon, game mode and a huge list of bug fixes are in the new Fortnite patch v7.20, which released on January 15th. Fortnite has become a giant in the gaming industry both in popularity and financially, as Epic Games reportedly made over $3 billion in profits last year. But what Fortnite has done well is constantly patching and adding new content to freshen up their game. This patch is no exception. 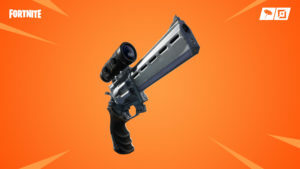 The new scoped revolver weapon is self-explanatory. However, the glider redeploy makes its return to the game, being converted into an item so players cannot overuse it. Along this is ‘One Shot,’ a new mode where low gravity is involved and each player has only 50 health. The only way to recover health is through bandages but the only weapons available are snipers. The most prominent gameplay fix regards low-ground building, where players can now build low walls automatically rather than make it manually. 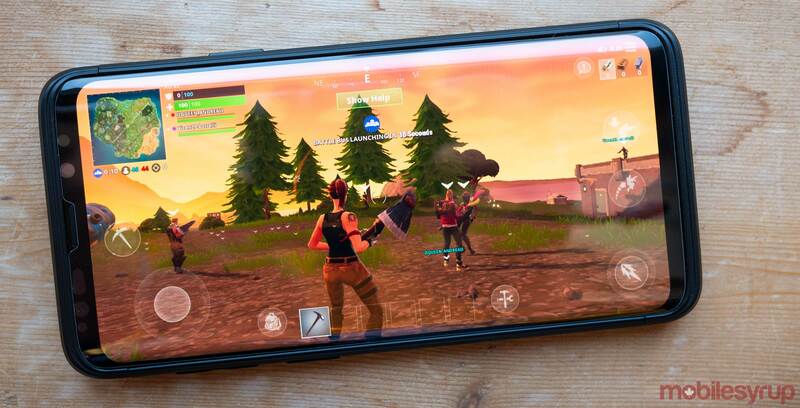 Fortnite‘s mobile version also received a few notable updates. Most prominently, it added a HUD button to toggle HUD details. Other updates include fixing bugs dealing with the aiming sights when exiting a vehicle, turbo building when holding extra building buttons and where the ‘Add Friend’ button that some party members couldn’t click. The full list of Fortnite v7.20 patch notes can be found here.